We’ve all been there: You’ve just kicked down the dungeon door and you’re ready to blast Thog, the leader of the stinking orcs, back to the stone age and then …. Nothing. Roll after roll and you can’t seem to hit the side of barn let alone Thog, who just sneers at you. Then kills you. And all your buddies. Yep, your dice hate you. Don’t tell the dice, but there is a way to get some nice random numbers without needing a blob of plastic (or bone, or metal, or … you get the idea). 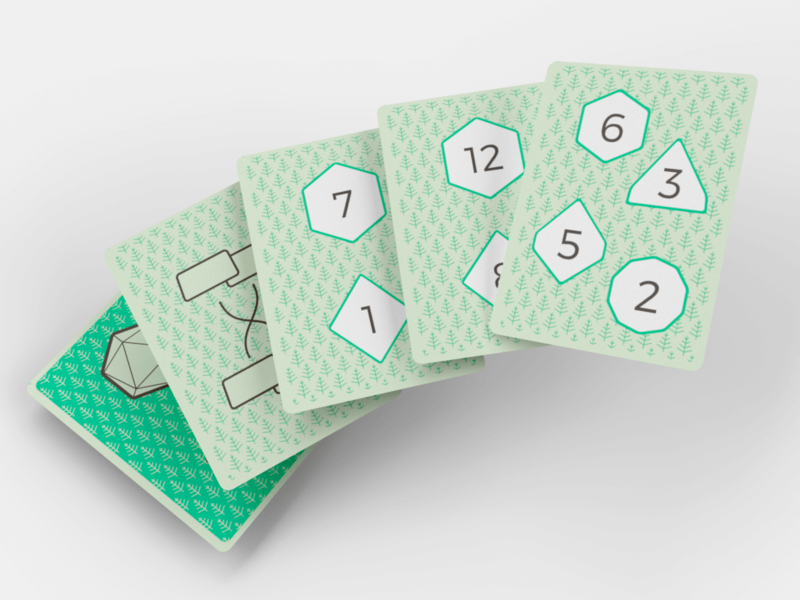 Dice Deck is a pack of cards that give you same kind of randomness as dice but without the feeling that all the sides only have 1s on them. Instead of rolling a die, you draw a card. 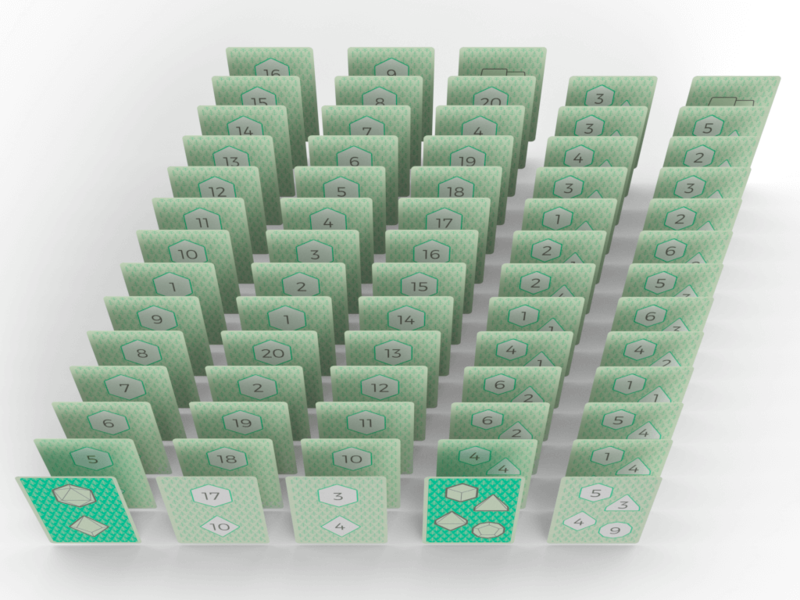 Use the number of the card and discard it. 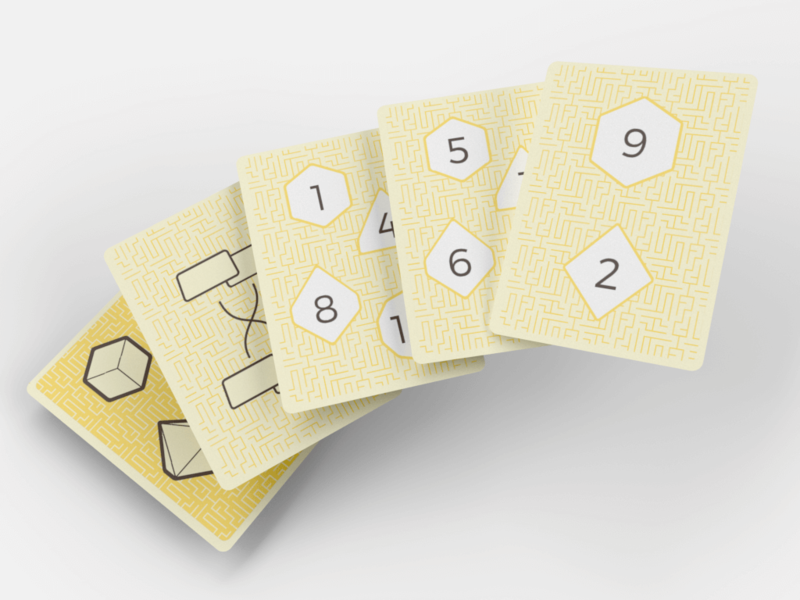 Simple, easy and not a polyhedral in sight. Also they don’t bounce off the table. Or hide on the floor until you walk over them in the dark (we’re looking at you D4). 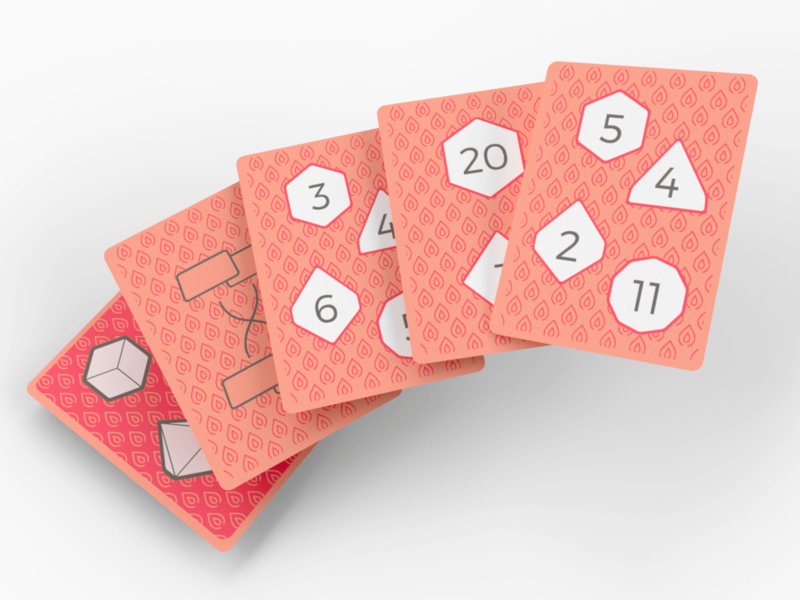 So, if the dice in your life hate you it’s time to dump those haters and grab some cards instead. 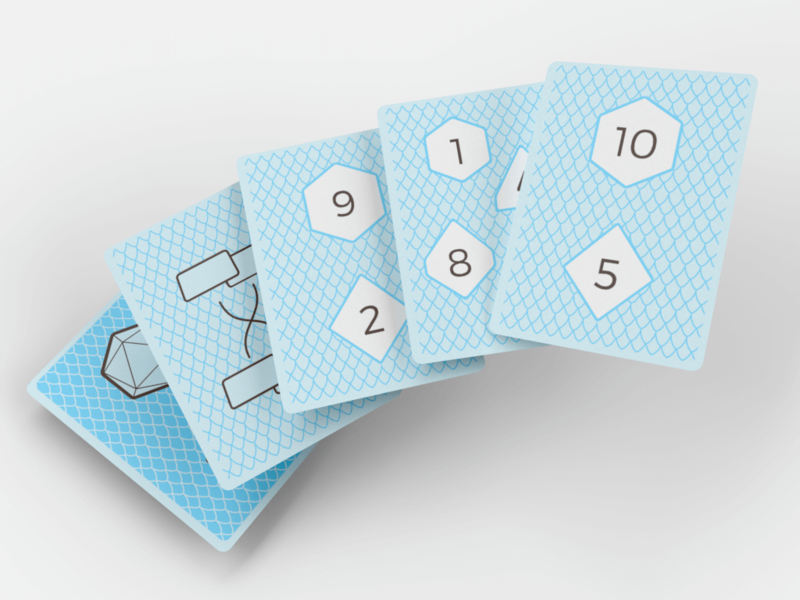 Check out the selection below and grab a deck in your favorite color and get ready to show Thog who’s boss! 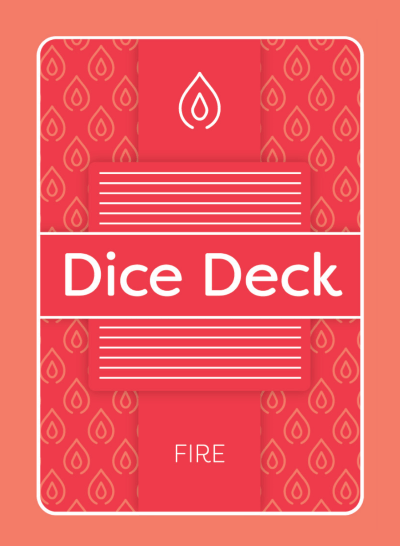 Dice Deck - Fire $9.99 buy now! 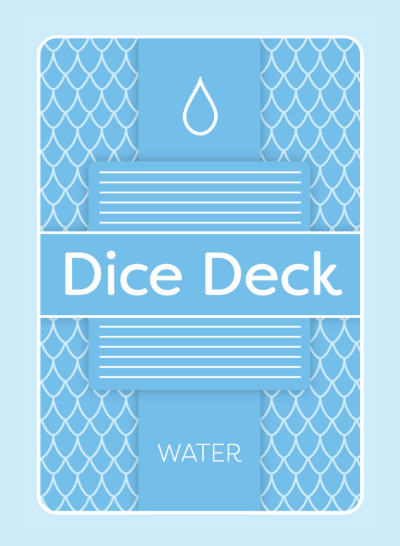 Dice Deck - Water $9.99 buy now! 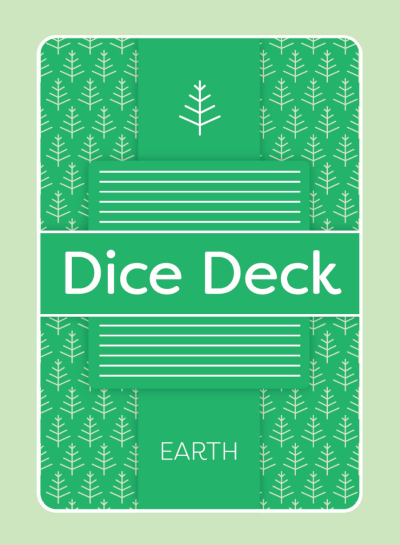 Dice Deck - Earth $9.99 buy now! 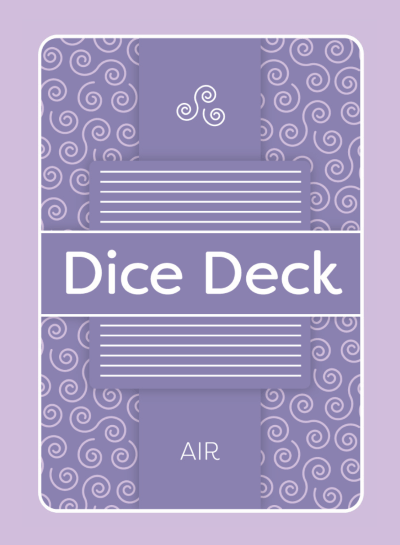 Dice Deck - Air $9.99 buy now! Dice Deck - Stone $9.99 buy now! 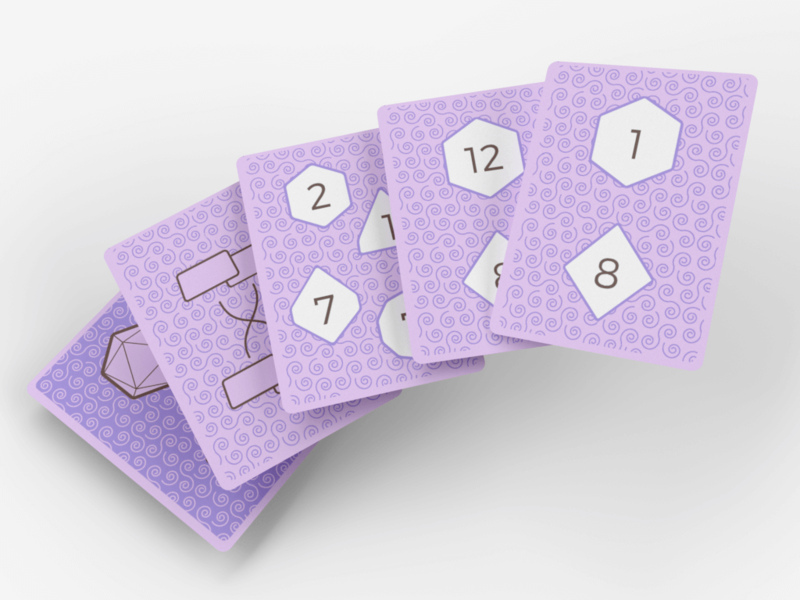 Subscribe to our mailing list for special offers, ideas on how to use Dice Deck and more! Copyright © 2017 Shelketh, LLC. All rights reserved.